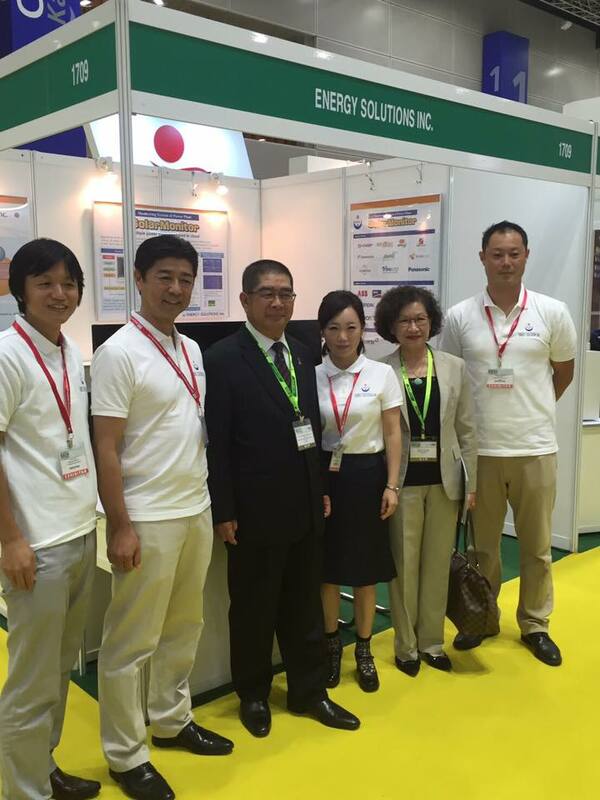 We sincerely thank you so much for visiting our Energy Solutions booth at IGEM 2016. 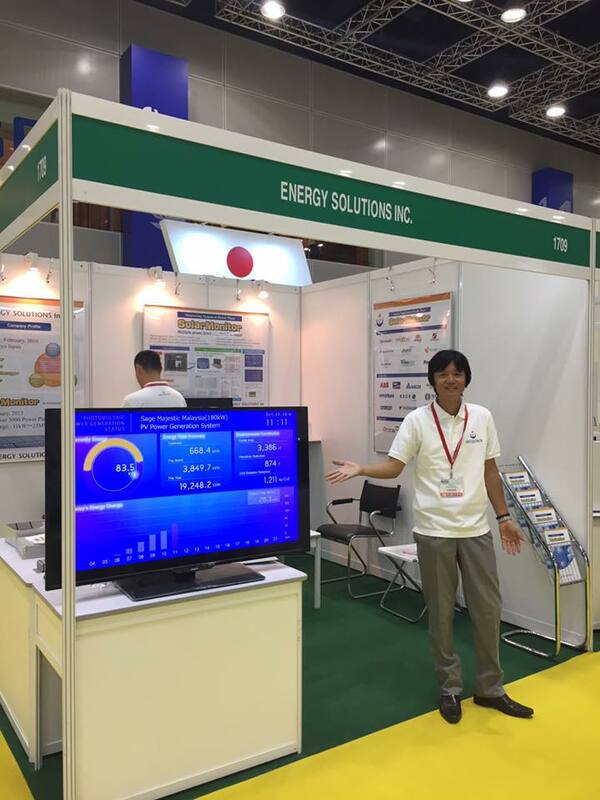 It was a pleasure to meet you and introduce our product “Solar Monitor”. 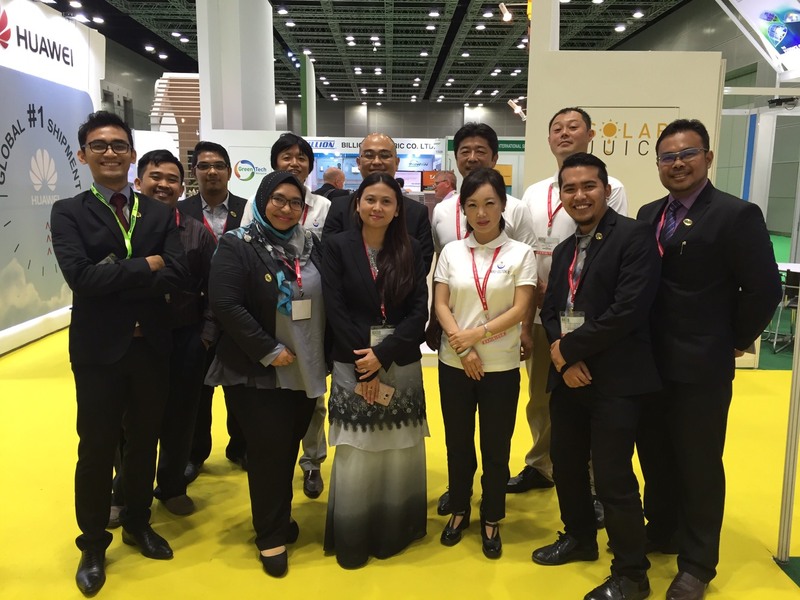 which we have launched last year in Malaysia on the basis of our success in Japan. Again it was our great pleasure having you on the exhibition.